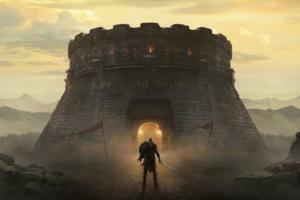 Apple headlines for the week ending February 12, 2016. It’s President’s Day weekend, which means many people in the United States have a three-day weekend to honor the 44 people who have served in this land’s highest office. 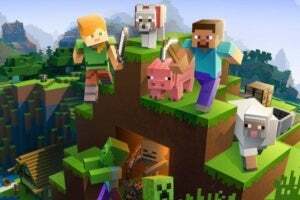 OK, seriously, most people are going to be shopping at President’s Day sales, watching a movie, playing video games, or enjoying the outdoors. 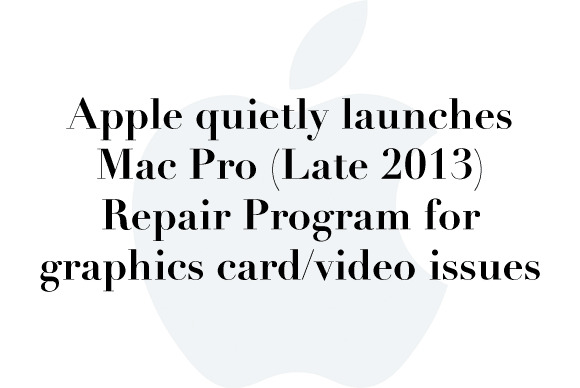 With all that time on your hands, you can catch up on the Apple-related headlines from the past week in this slideshow. Click on the link to get more info. 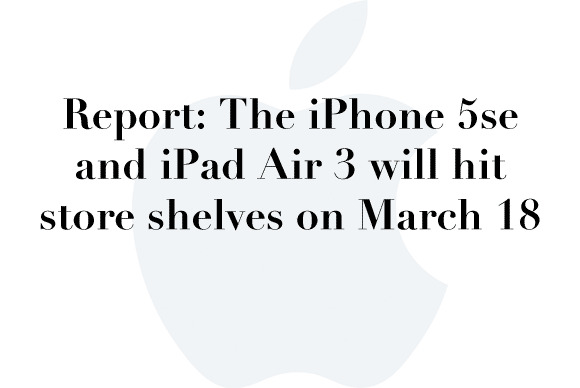 Apple might ditch the customary online preorder period and put the new phone and tablet up for sale right away. This is a new sales strategy for the company, which usually builds anticipation for products with preorders and big retail launches. 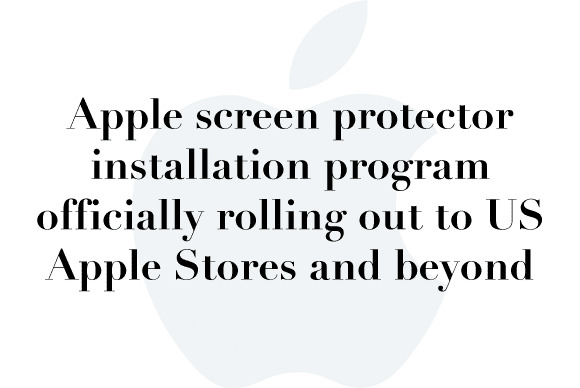 At Apple Stores across America, customers can purchase a Belkin screen protector and have it applied in store by an Apple Store employee. The program supports only Apple’s latest iPhone models in both 4.7 and 5.5 inch variants: the iPhone 6, iPhone 6 Plus, iPhone 6s and iPhone 6s Plus. 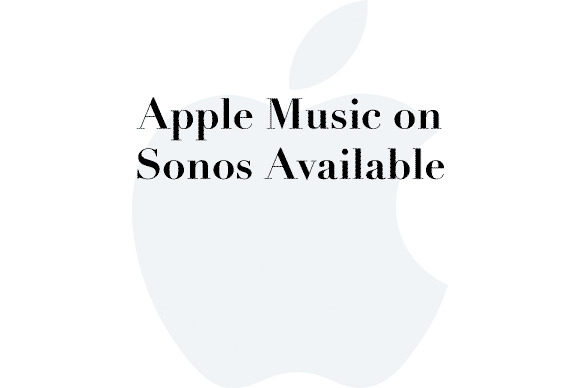 Music fans worldwide will have access to Apple Music features like For You, New, Radio, and My Music, and will also be able to stream the entire Apple Music catalog through Sonos smart speakers tuned for great sound in every room of their homes. 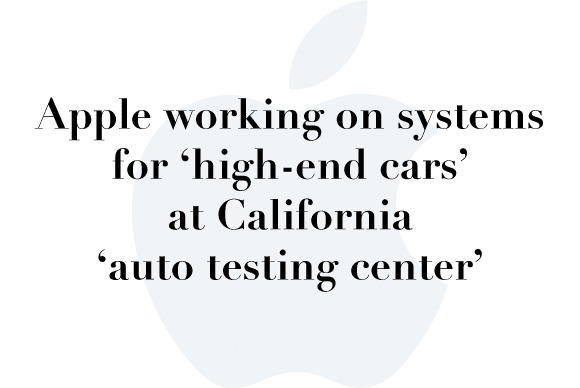 A year and a half ago, Apple received approval to build an “auto testing center” in the town of Sunnyvale, Calif., and the city manager even highlighted the project in a biweekly blog, though no one seemed to notice at the time. 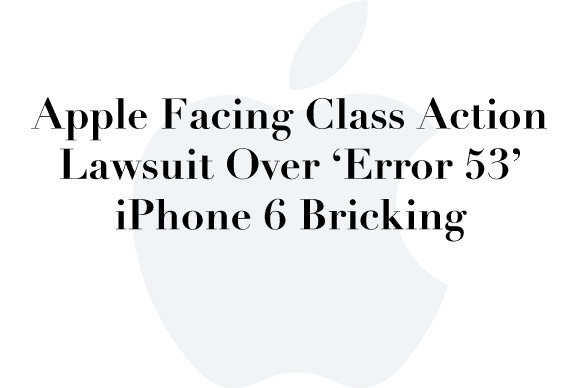 PVCA attorney Darrell Cochran, who is leading the Error 53 lawsuit, claims that Apple’s security argument is invalid because affected iPhones often work fine for several months following repairs as the validation check only occurs when downloading a new version of iOS. 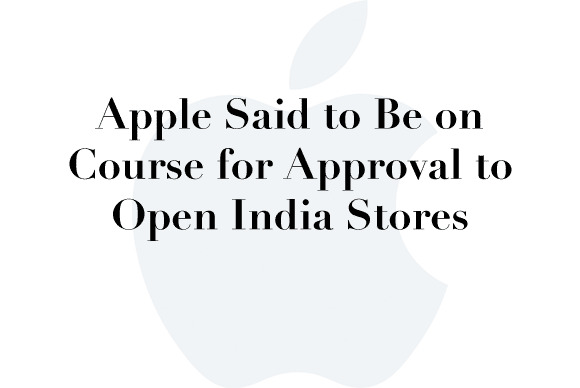 Apple should qualify as a provider of cutting-edge technology...That would exempt the maker of iPhones and iPads from a rule forcing foreign businesses that retail a single brand in India to procure 30 percent of a product’s inputs locally. 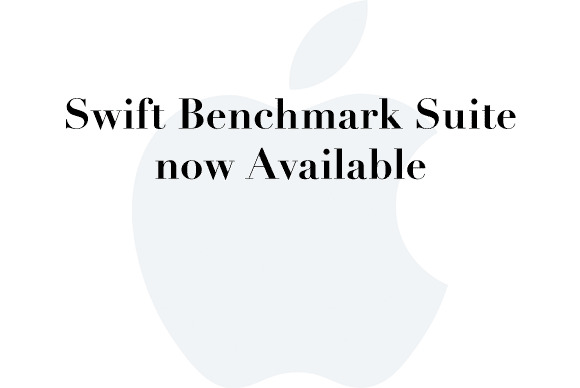 The suite contains source code for benchmarks, libraries, and utilities designed to help track Swift performance and catch performance regressions before they are committed. 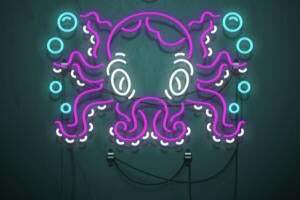 The company is rumored to be working on partnerships with fashion brands beyond Hermes, which could be one reason for expanding the clock face team. 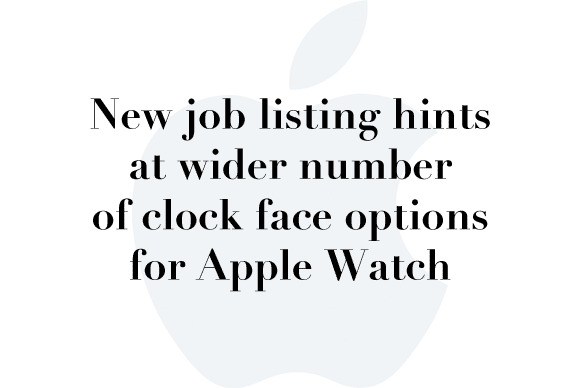 Apple may also want to introduce more faces in general, though there don’t appear to be any in watchOS 2.2, which might mean that people will have to wait until watchOS 3 to see additions.